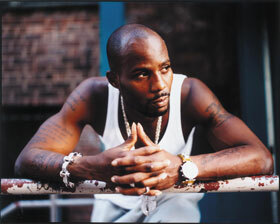 Why do I get the feeling that DMX will be rapping about his experience and blaming the whole thing on the man? I don’t understand what he had to prove when every single person on a commercial flight must mandatorily fasten there seatbelts before take off. Is it be a super star thing?? ?